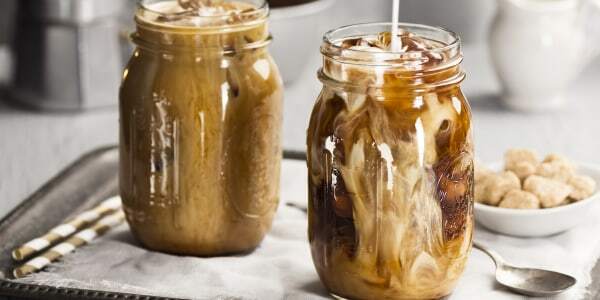 Whether you like your coffee hot or cold, straight up or spiked, or even in dessert, these java recipes will have you buzzing. Whether you like your coffee hot or cold, straight up or spiked — or even in dessert — these java recipes will have you buzzing. 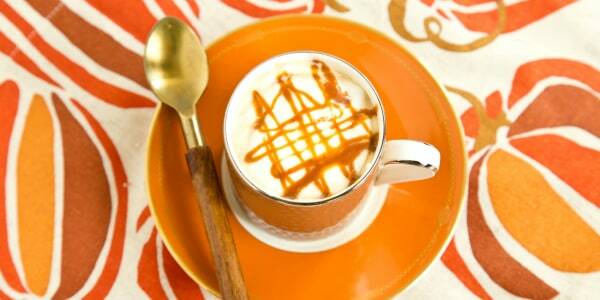 Sure, black coffee is great, but how about getting a little more creative with your caffeine? Once you try Al Roker's take on cold brew, you may never buy a cold brew at your local coffee shop again. The recipe starts with a coffee and chicory concentrate that lasts in fridge for two weeks, so be sure to make a big batch. 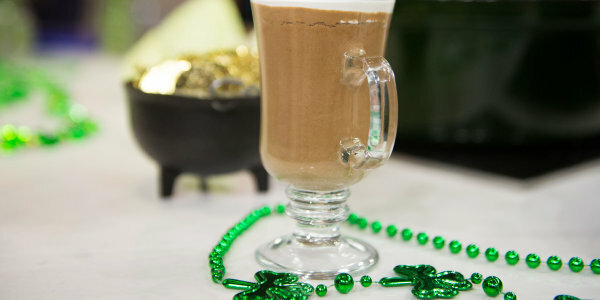 Add Al's spiced simple syrup and the creamer of your choice and you'll see why this brew is an A-list celeb. Take your PSL experience the next level by making your own pumpkin spice latte at home with real pumpkin. It's easier than you think! Have you heard? Coffee is good for you! 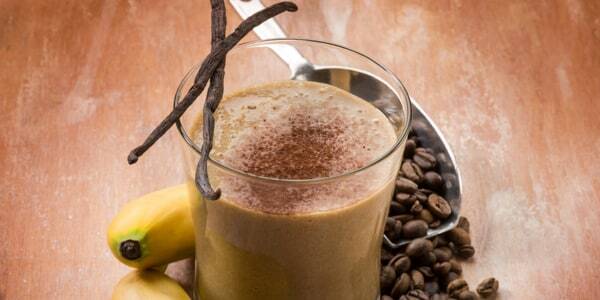 Get your caffeine fix along with other good-for-you ingredients in this tempting breakfast smoothie. 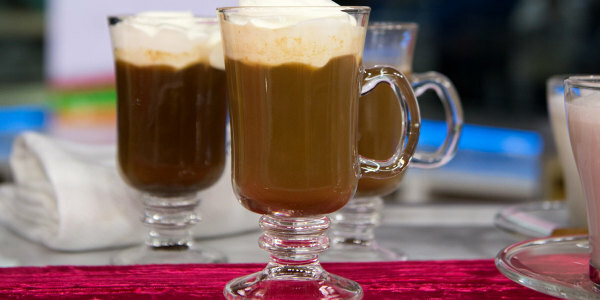 This warm coffee drink has a serious kick: It contains coffee and three types of alcohol. Soften things up with a little whipped cream on top, if you'd like. 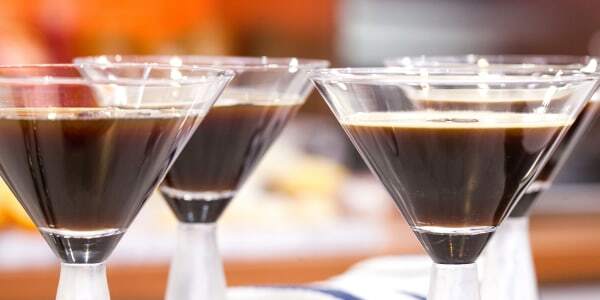 If you prefer your spiked coffee chilled, cool down with espresso, vodka and coffee liqueur shaken over ice. Almond milk and amaretto (almond liqueur) give a sweet, nutty punch to this creamy but dairy-free coffee cocktail. Espresso powder and Irish whiskey add oomph to these festive cupcakes. 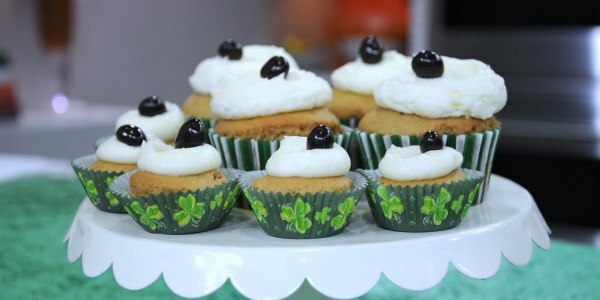 No need to wait until St. Patrick's Day to indulge! 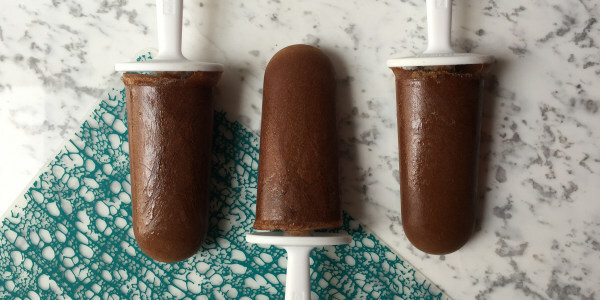 These ice pops are treat-like enough to serve for dessert but healthy enough for an afternoon snack — or even breakfast! 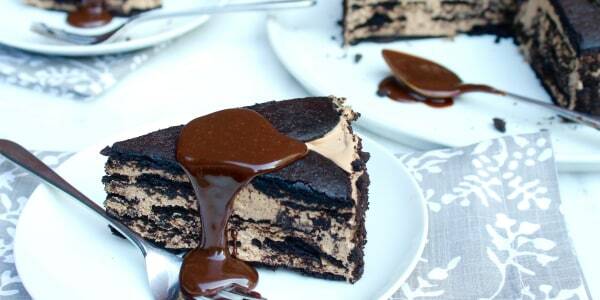 This luscious five-ingredient icebox cake is made with coffee ice cream layered with chocolate wafer cookies. 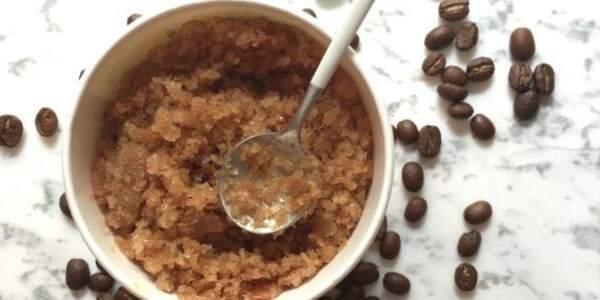 A granita is the original Italian slushy — and this one has a kick!